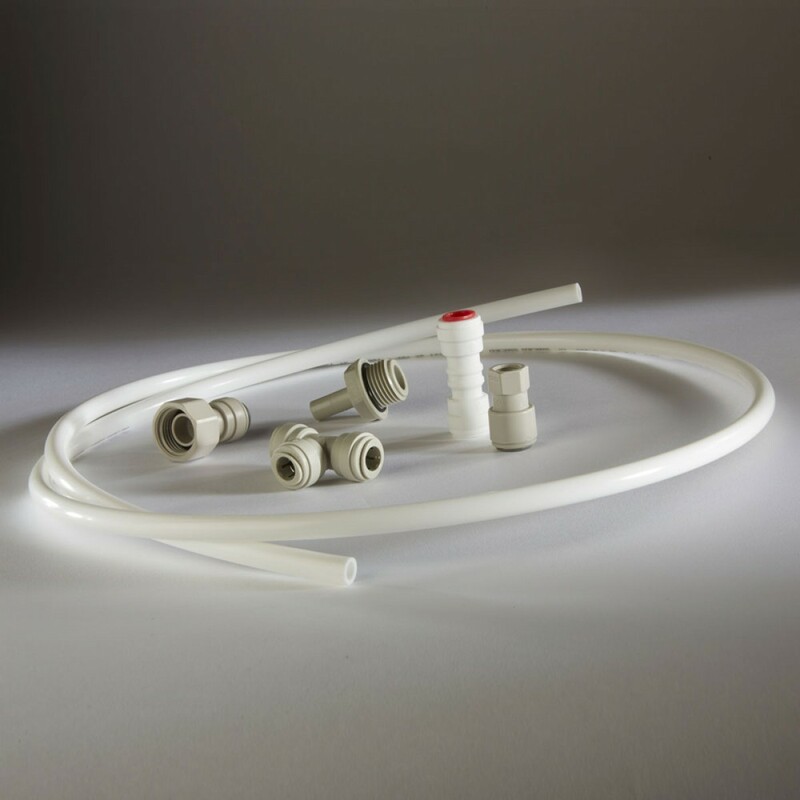 The easy to install Doulton Filter System Installtion Kit has everything included to install your Doulton undersink system. This kit is recommended for the installation of Doulton brand systems. Included are instructions for setting the system up, as well as all other parts needed for complete install. The parts included contain a tap for the water, two connection fittings, 1.5 meter 3/8 inch flexible food grade hose, and a slot for 15 millimeter copper pipes, complete with mounting screws. Order this great easy to use Doulton undersink Installation kit!